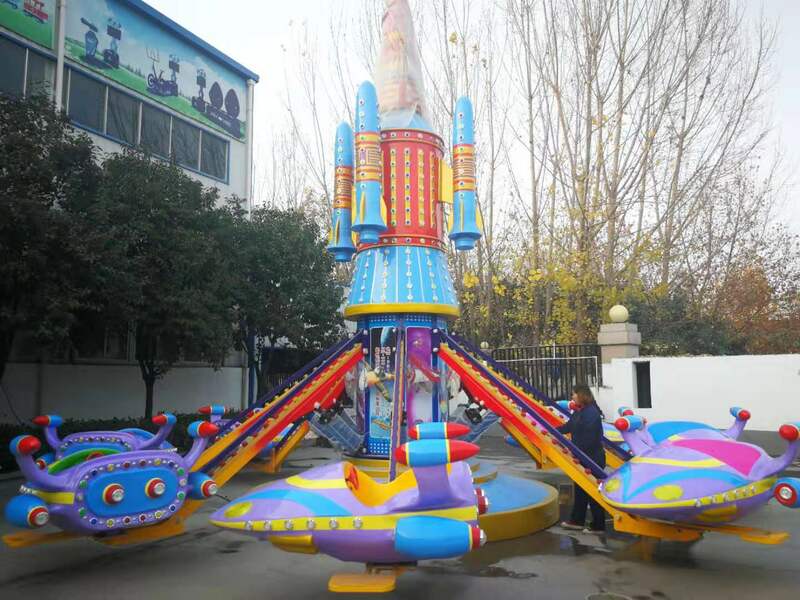 The self-control plane is made of fiberglass reinforced plastics, it is very firm and durable, the passengers in it can not only spin, but also fly up and down when the rides work. They feel themselves in a real plane. It is very funny. Adults can play the rides with their kids. And it’s a good way to develop the relationship among them. Please don't hesitate to contact us if you have any demands ! 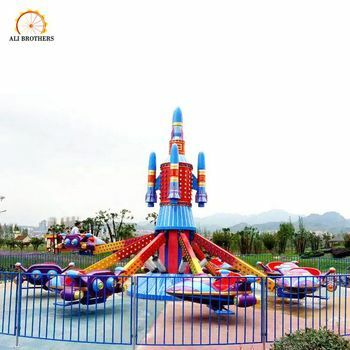 We are professional manufacturer and exporter in amusement rides, BV (Bureau Veritas ) Assessed Supplier. 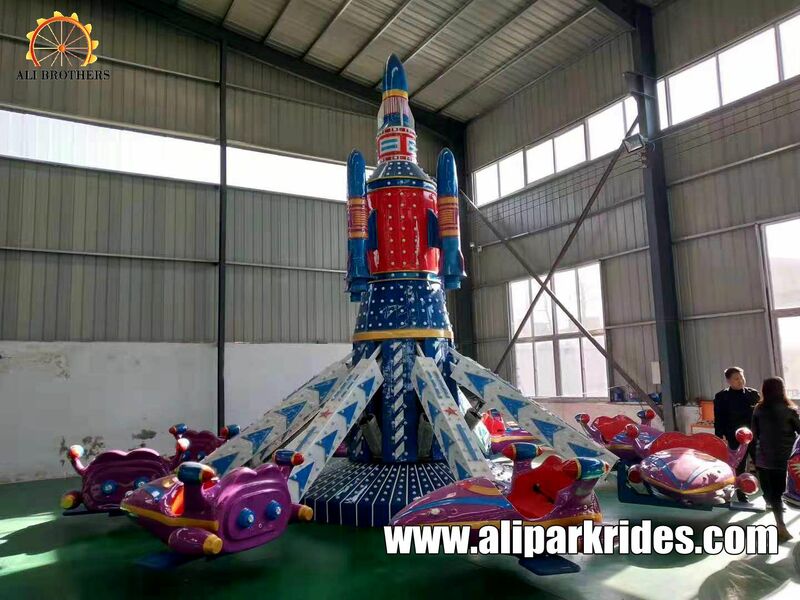 So we can offer more super services about the amusement equipment, such as quality and service.